So many of you mail me on Facebook and Instagram every day asking about my hair so I felt a need to dedicate a post solely on my hair. Firstly I just want to clear up something from a short while back and that is regarding my change in hair salon. I changed salons back in May as I really wanted a change. I had been going to the same salon for nearly three years and things just were not the same anymore. 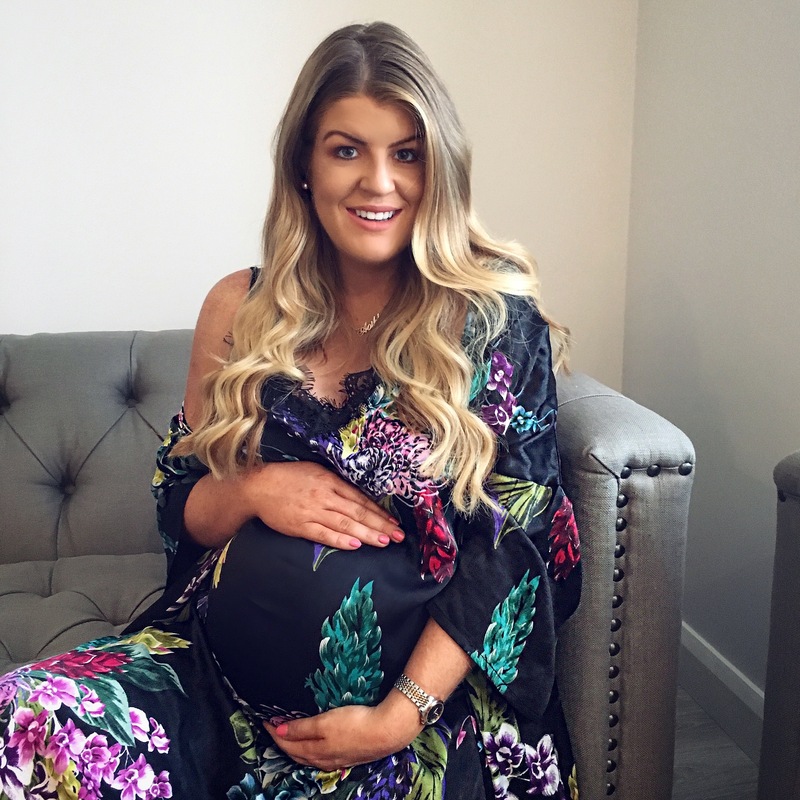 It wasn’t an easy decision for me but as an extremely honest blogger I personally can only choose brands & companies to promote that I adore and can stand by. I will ever promote something if I don’t believe in it. I was not dropped by them, I chose to leave on my own accord so I want to clear that up incase anyone thought differently. I am now with the stunning @sarahethelhair who is the Creative Director of @dryandflydublin. Her work speaks for itself and she really is amazing at what she does. For those of you that don’t know, my hair is not real. I WISH IT WAS but it’s not. I have Gold Fever hair extensions in at the moment and get them done with Sarah Ethel in Dry & Fly salon in Dublin. The salon is so stylish and I absolutely love it so much. You can see for the photos how quirky it is too. You can check out their price list HERE for more details. 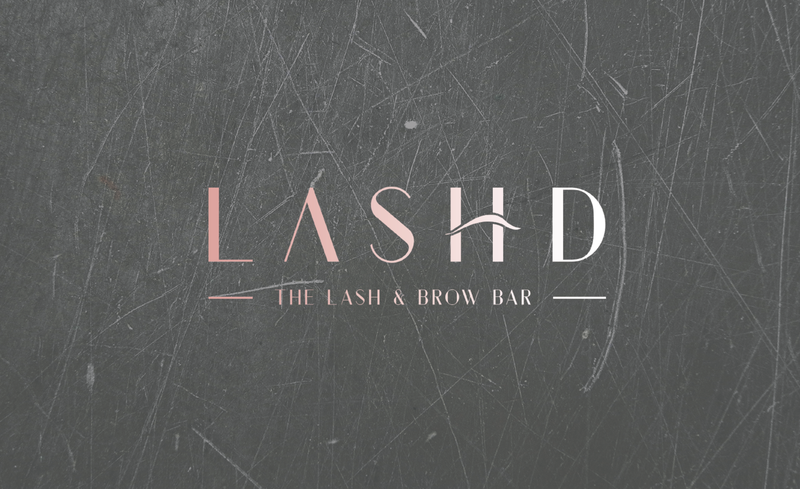 They have a lash and brow bar in Wicklow St called Lashd and thats where I have now started to get my brows done. 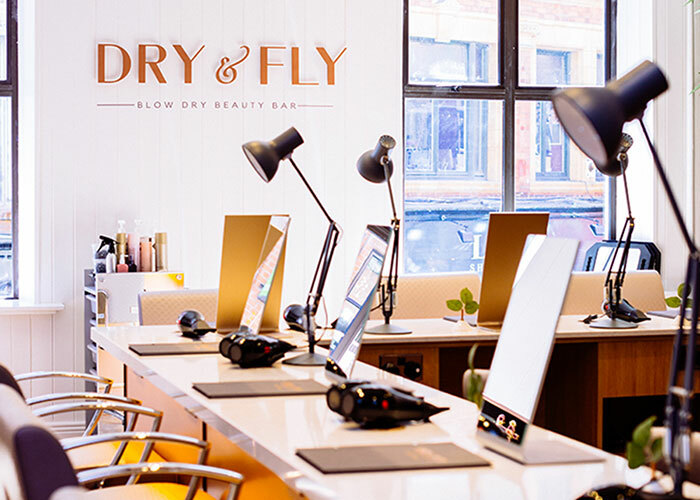 Dry & Fly also do this really cool thing which is different memberships, read more HERE. I transformed my hair from blonde to balayage two years ago and I have never looked back. I remember being so nervous about the change but it’s the best thing I ever done. I had never been DARK on top as I was always quite fair so it was a big change for me personally. Sarah blended the Gold Fever Hair so well into my colour and is such a perfectionist which I love. 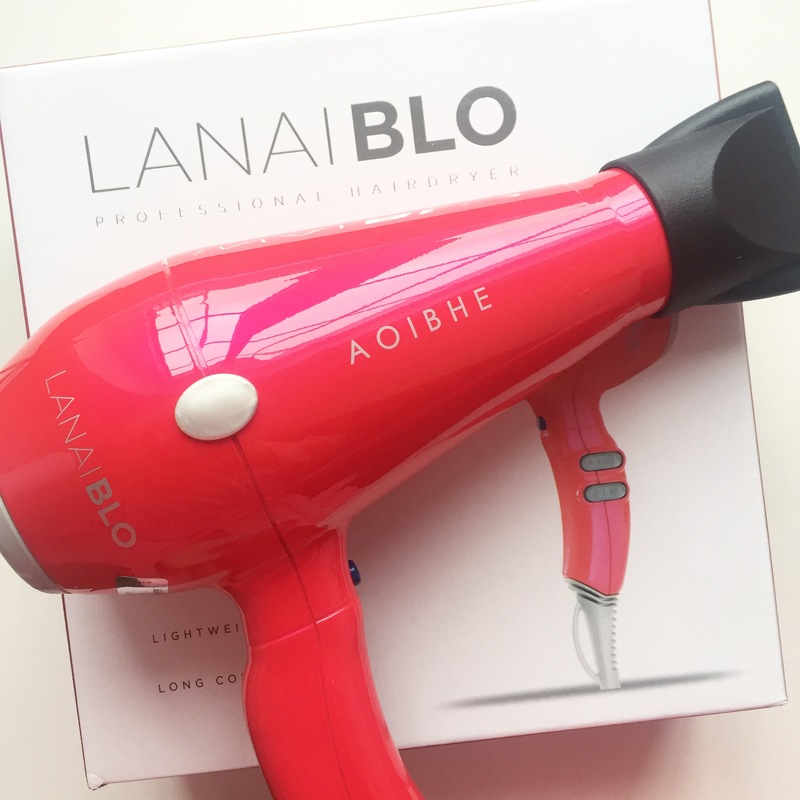 I use my LanaiBLO hairdryer to blow dry it which I haven’t been able to let go of since I got it. It is a Professional Grade Hairdryer suitable for you and I. We no longer need to head to the salon for the perfect blow as we can literally DO IT AT HOME now. I cannot live without it. Wearing Gold Fever extensions, I need a hairdryer that could dry them quick and this is exactly what the LanaiBlo hairdryer has been doing. I used to spend at least 40mins drying my hair, now it’s done and dusted in as little as 15 minutes. The dryer also has a cold shot feature. 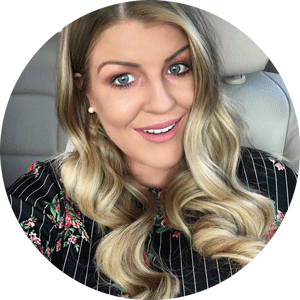 With this, you can lock in the look you have spent your time creating with heat by quickly cooling the temperature of the air being generated by your dryer, cooling your hair and setting it in place. Another industry insider secret  The LanaiBLO Tourmaline crystal components help to seal in moisture to counteract frizz. You can BUY IT HERE. 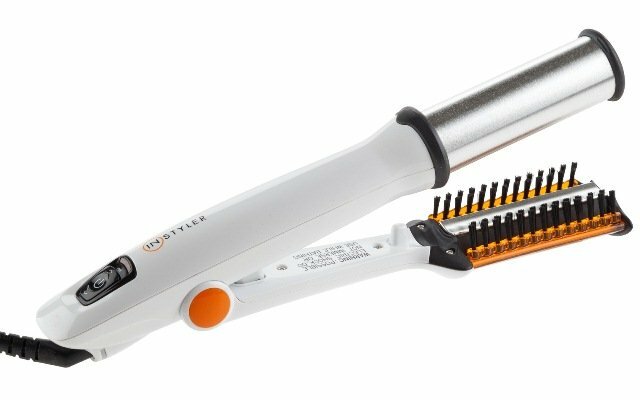 WHAT I USE TO CURL MY HAIR? 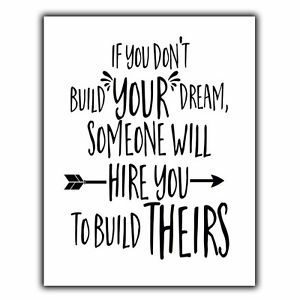 And the answer is…….two things. A Remington Ultimate Silk Styler and the Instyler. 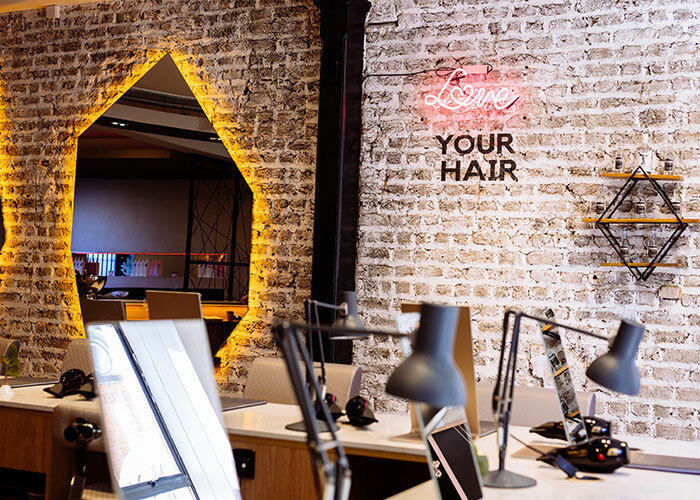 The Instyler is a rotating heated polishing cylinder, with four rows of precision-aligned bristles. The first set of bristles gently sorts and separates each individual hair strand. 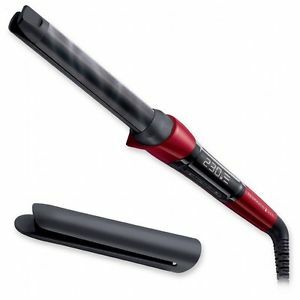 Then the rotating heated polishing cylinder gently glides over your hair, smoothly polishing and styling each strand. It’s so easy to use and after a few attempts you won’t even need to think about it. You can buy one HERE. 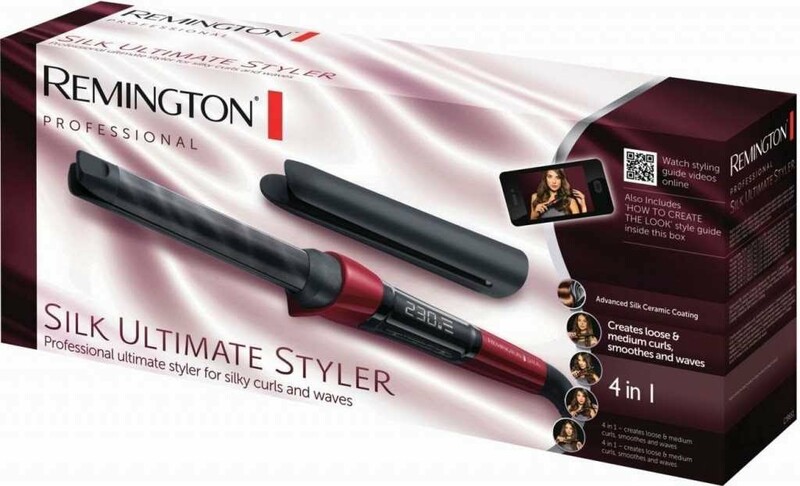 The Remington Silk Styler has a ceramic coated barrel for even heat distribution and its 25mm split barrel tong lets you create multiple looks with one wand. It heats up to 230°C in just 30 seconds, so you can use it immediately. It takes time to get the hang of using it, but after if you follow the steps below you will have boho-chic waves in just a few easy steps. 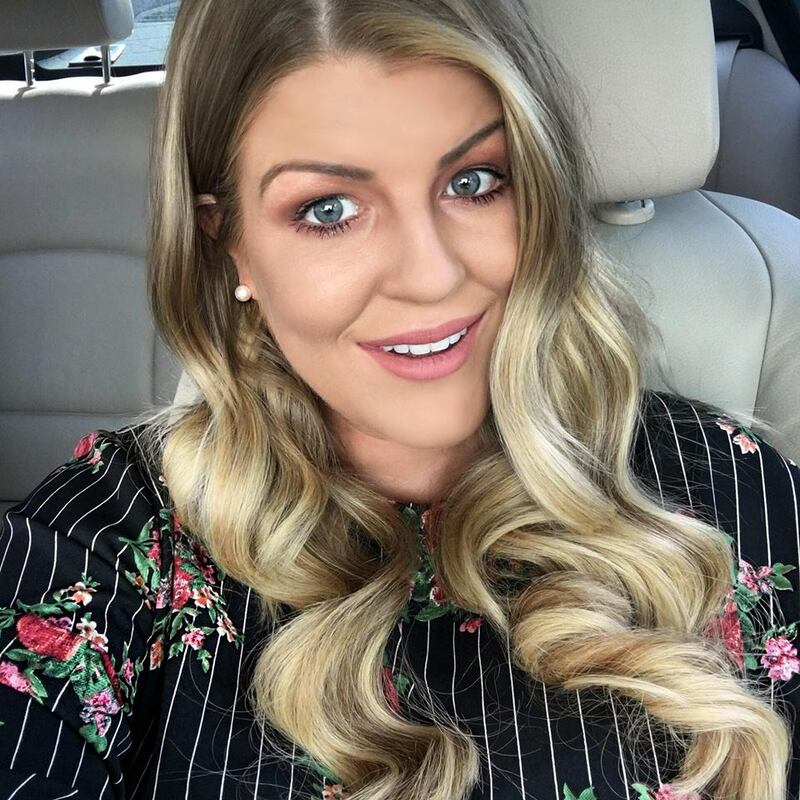 HOW TO GET WAVY HAIR – The key to getting the perfect wavy hair is holding the Remington wand facing downwards to whole way around your hair so the curls all fall the same way. When you do this, leave for a few minutes before brushing the curls out gently with a paddle brush. Brush your hair very slowly as you don’t want it to go really big, you want a nice wave. Flip your head forward and brush. 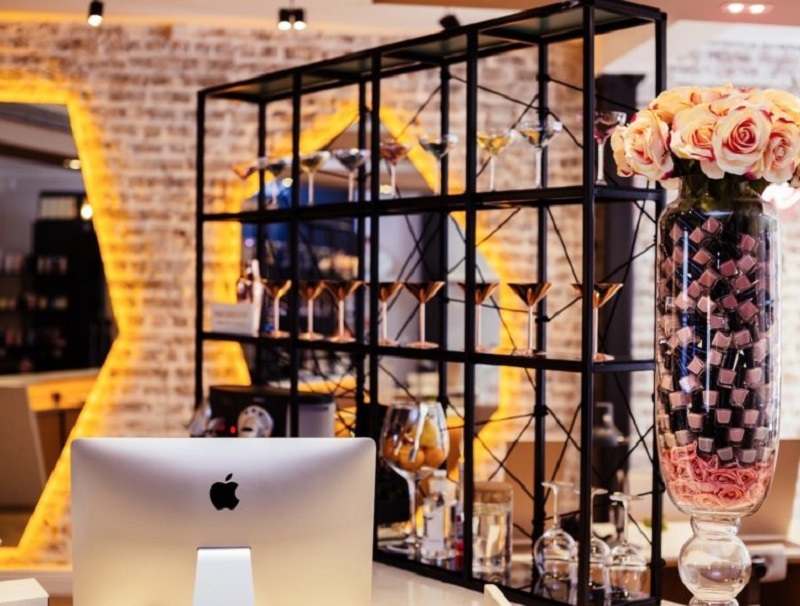 I guarantee you, you will get the perfect at home blowdry with it. When it comes to products, it’s all about sulphate free shampoo and conditioner. I use this one below and I ADORE it.It leaves my hair so silky and soft. 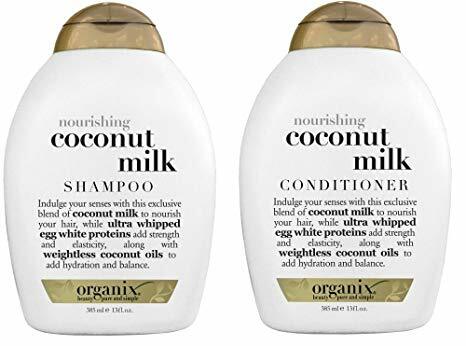 It’s not the cheapest now but sometimes you need to just pay that bit more for a really great shampoo and conditioner. So there you have it. All about my hair, what I use and how I do it. I hope that answers some of your questions guys. 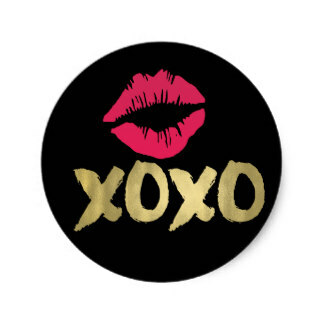 NOTE: To make everything completely transparent, I get my extensions from Gold Fever directly and Sarah Ethel applies them for me in return for social media promotion. This is not a paid collaboration.